For the most part, multi-reedman Jim Marentic missed the earlier incarnations of the Artists Quarter because he was busy as a producer, composer, arranger and performer in Los Angeles and New York. But he studied at the U of M and was part of the house band at the old South of the Boarder Key Club in Minneapolis in the 50s. Over his career he's performed with big bands led by Don Ellis, Jimmy Dorsey, Mel Lewis, Lionel Hampton, Ed Schaughnessy, Harry James and Charlie Persip, and served as Music Director for one of Anita O'Day's European tours. 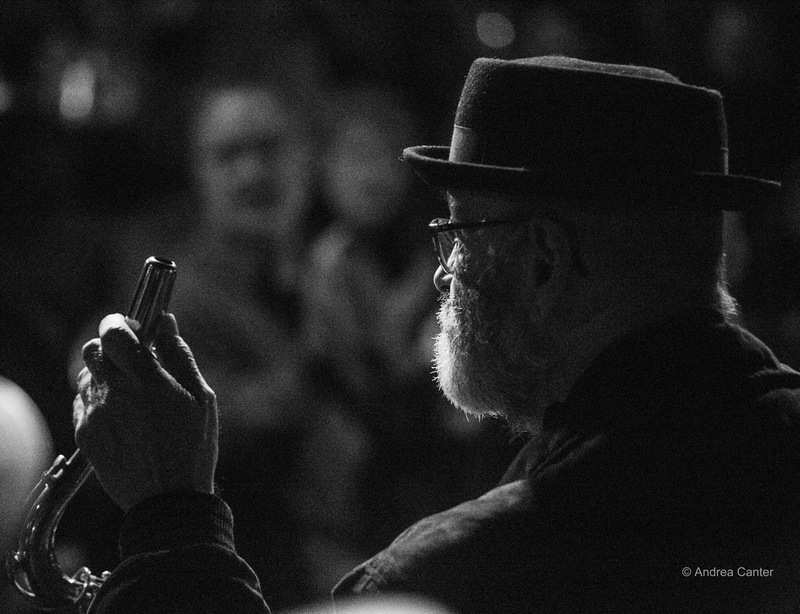 Before he returned to the Twin Cities about ten years ago, Jim had received three NEA composition grants, ASCAP and BMI film scoring grants, and an Outstanding Musicianship Award from IAJE (1995). 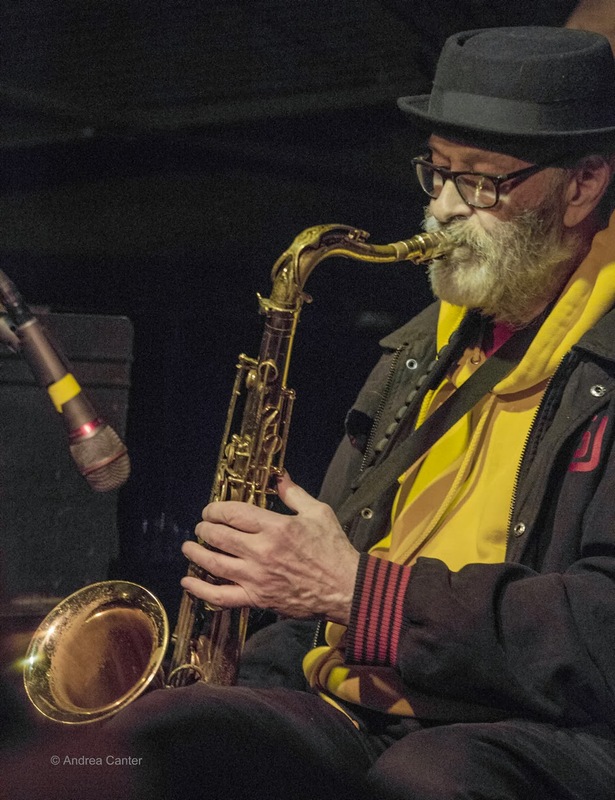 In the Twin Cities again, Jim joined the faculty at McNally Smith and became a familiar face at the Artists Quarter, playing with George Avaloz, Eric Gravatt and his own small ensembles, usually on saxophone, clarinet and flute. When a stroke sidelined him in 2011, the AQ hosted a marathon benefit concert, with bands led by pals Anthony Cox, George Avaloz and Pete Whitman. I has not seen Jim on stage lately, but he was in the thick of the music in December, playing at the AQ Benefit and the club's final weekend jams. And he still sounds like a star.